Report card time. You open the envelope, or perhaps the email, and see a ‘B’. You have a good sense of how your child is faring in class. Unfortunately Michigan is not nearly as clear about the quality of education in a school. In fact, a new proposal will make our state even less transparent and less honest about school quality. Lacking school accountability has been a problem in Michigan for years. We’ve moved from one confusing system of rating schools to another. Currently we rank schools by number. And by color. And sometimes with a label, too. This leaves parents to wonder which is better: a 1 or a 99. If given the choice, do you choose the light green school or the dark green school? What about the purple school down the street? Worse, Michigan has a history of playing with data to hide poor performance. In the past, when schools and students have struggled on the state test, we have made the state test easier to pass. When national data showed Michigan falling quickly behind, the data was dismissed. As a result, parents had no idea that the Michigan education system was in free fall. The good news is that Michigan seemed to be headed in the right direction — until recently. State Superintendent Brian Whiston proposed giving parents one rating that would clearly and honestly communicate whether a school is doing what it is intended to do — educate students. This would be done using an A-F letter grade. Mostly based on academic measures, the letter grade would have also included other important factors, like chronic absenteeism, access to advanced coursework and career technical education, and access to the arts. This all changed earlier this year, when under pressure,Whiston dropped his plan to use a single, clear indicator of school quality. As a result, schools will not be focused on what matters most, and parents will be left to cipher through a wide range of data to figure out school quality. The recent proposal would have also provided interested parents with a dashboard of more detailed information. As we have seen from leading education states, these kinds of systems give state and school leaders the information that they need to monitor and focus on student progress, and arm parents with clear and meaningful information about their local school. 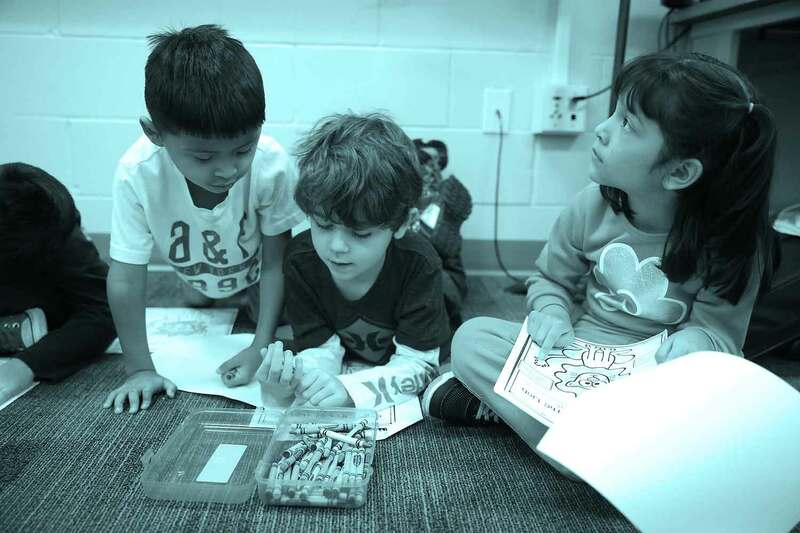 Massachusetts, long a national leader in education, has kept an intense focus on student achievement through a single indicator of school success. 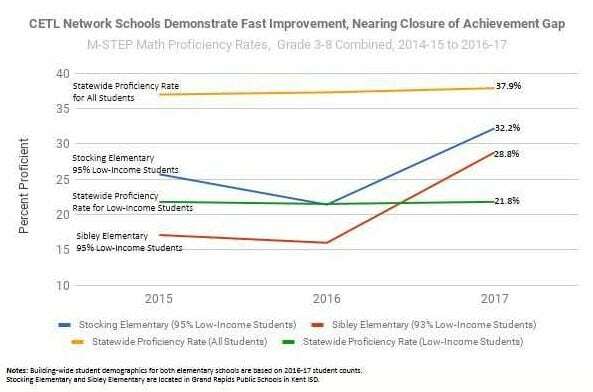 Similarly, Tennessee — a state that has rapidly improved student performance in recent years — has monitored their tremendous progress through an academic-focused system using a single rating of school success. 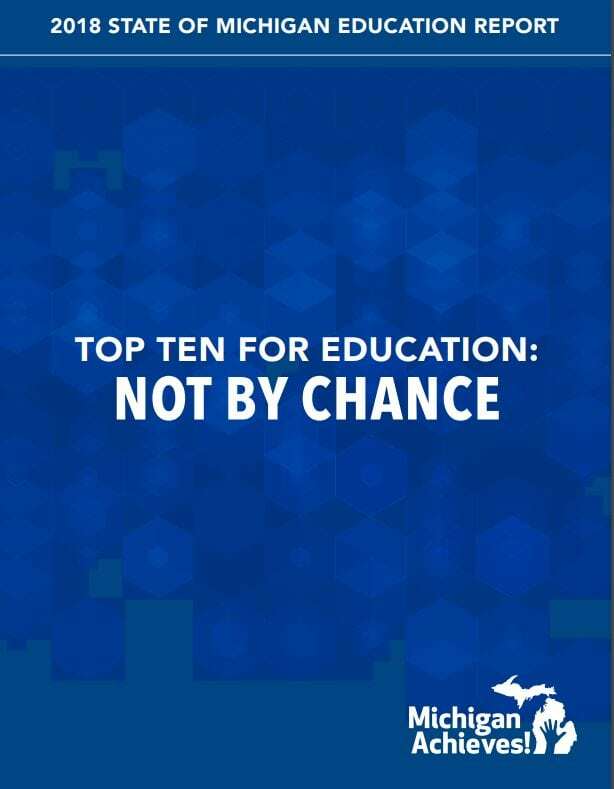 We hear a lot about making Michigan a top 10 education state — and we should. We’ve all seen the statistics that show that Michigan schools are now among the bottom in the nation in key measures. But actions speak louder than words. Until we are honest with ourselves and parents and educators about our crisis we will remain on a race to the bottom. Every leading state demonstrates this this is not what smart policy and practice looks like. Michigan is better than this and our kids deserve better. 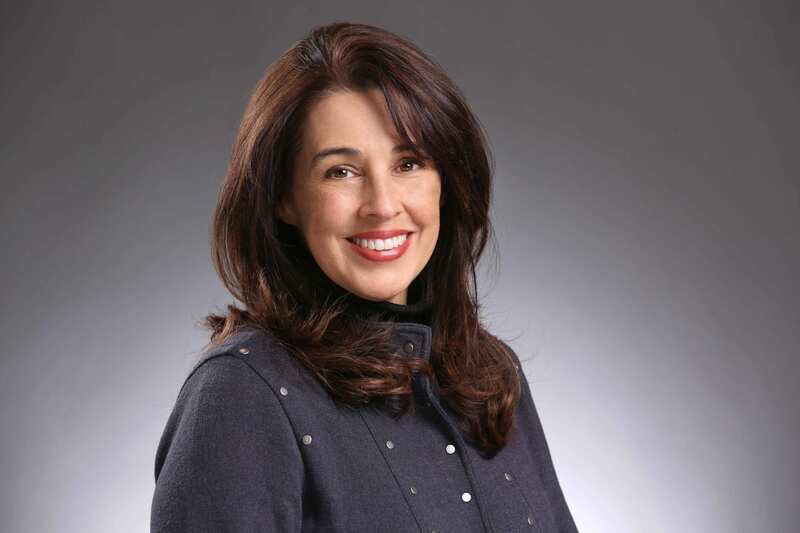 Amber Arellano is executive director of The Education Trust-Midwest. Sandy Baruah is president & CEO of the Detroit Regional Chamber. Dan Quisenberry is president of the Michigan Association of Public School Academies. Doug Rothwell is president & CEO of Business Leaders for Michigan. Please click here to view the complete article in The Detroit News.